Whether you are looking for the perfect incentive program gift idea or working with a group of tourists traveling to Los Angeles, Orbic Air can help you create the perfect adventure! We have a wide variety of helicopter tours and aircraft as well as an Executive Facility located at the Burbank Airport. We can take up to 15 people on a tour at a time, allowing each aircraft to follow one another. If there are more than 15 in your group, guests will be provided with complimentary beverages and light snacks while they wait for their flight. (Full catering is available). Please call 818.561.4838 to speak with our customer service representative for more information. 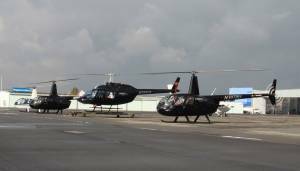 Description: Many companies have come to Orbic Air to offer a helicopter tour as part of their incentive programs. Please do call for details. 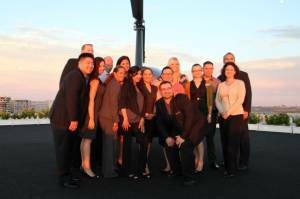 Description: There is truly no better way to see Los Angeles, then by air! Call us for tour options and tourist group pricing.